Octopath Traveler is out tomorrow, and by all accounts, it will be a hell of a game, and a gorgeous, amazing throwback to classic 16- and 32-bit JRPGs that so many may remember as having defined the genre in the industry’s early years. But how did the game even happen? How did Square Enix, a company that has diluted its own brands over the last few years in an arguably misguided attempt to chase the western market, end up making a game like it at all? Speaking to Eurogamer, producer Masashi Takahashi talked about how the game was borne out of a realization, following the unexpected global success of the Nintendo 3DS exclusive Bravely Default, that Square didn’t need to make games catering to the west for them to do well in the west- they could just make the games they wanted to, as Japanese creators, and still see success worldwide. “You might have noticed that at one point Square Enix tried to make games for the whole world – not just for the Japanese market,” Takahashi said. “We tried to make global games for everyone. On the opposite side, though, with Bravely Default – we really thought it’d just be for Japanese people. But when it was released, Nintendo got in touch and said many players outside of Japan would like to play the game. So what could we do? Together we released a game, even though at first we had no intention of selling it outside of Japan. Finally, it did well! The sales were good outside of Japan. 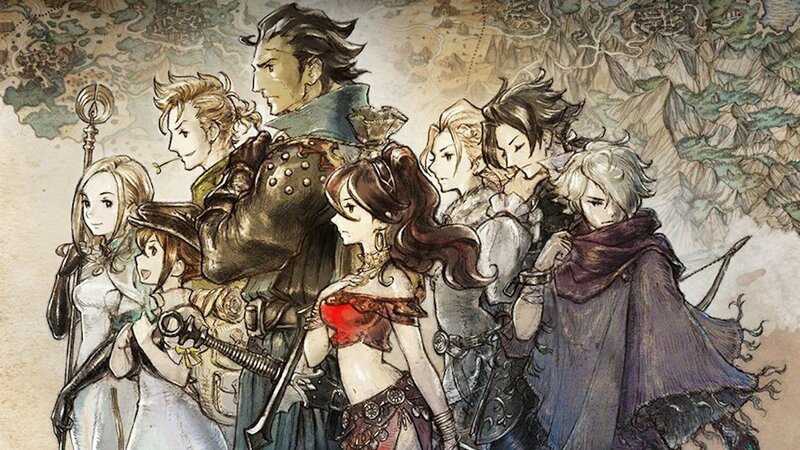 The gambit seems to have paid off, and Octopath, loving homage to the heyday of JRPGs that it is, is apparently primed for success when it launches exclusively for the Nintendo Switch tomorrow, on July 13. My only question is how Square forgot this all important lesson, of creating the games they wanted to, not the ones they thought would bring them the most commercial success, in the first place.